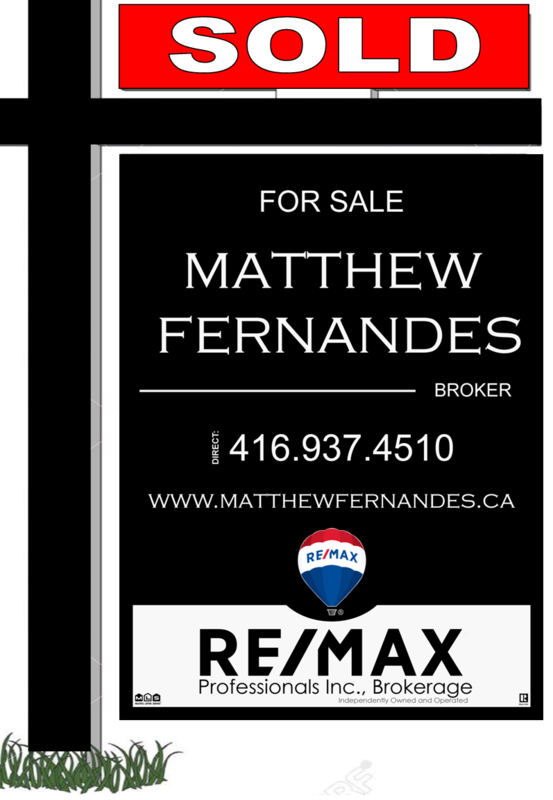 You are viewing 52 out of 67 Listings. Quick Sign Up for full access. 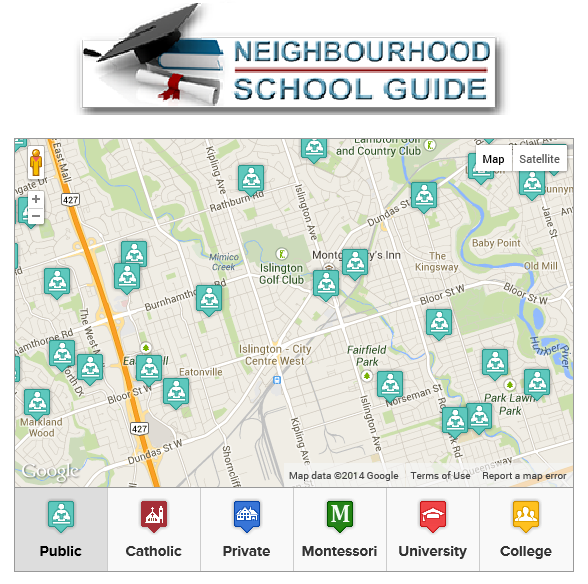 The Dufferin Grove neighbourhood is home to families from many different cultural backgrounds. 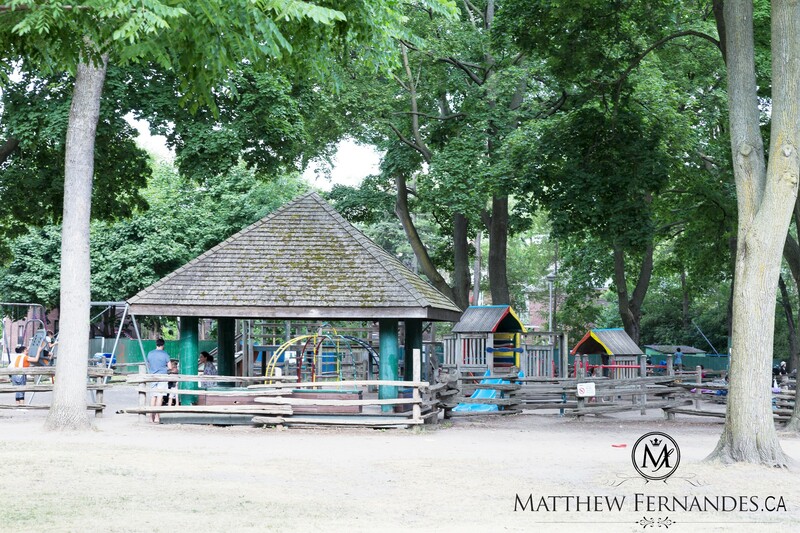 The whole neighbourhood has recently been revitalized by improvements to Dufferin Grove Park. 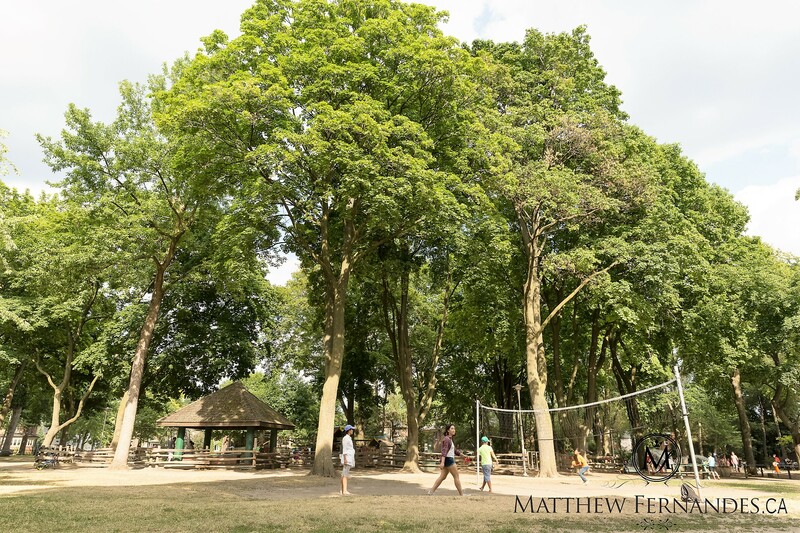 Dufferin Grove Park is truly one of the great experiments in community planning that Toronto has seen in the 1990's. This park is basically a community centre without any walls! 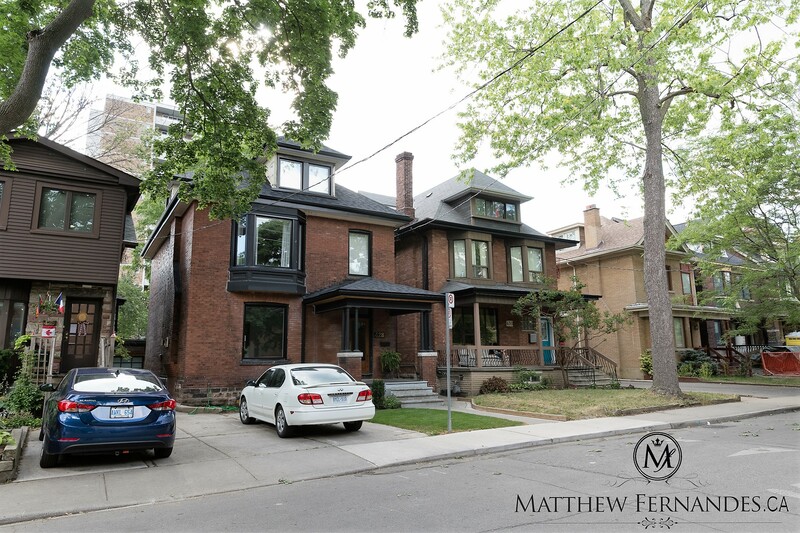 It is so popular that local residents affectionately refer to it as their Big Backyard. 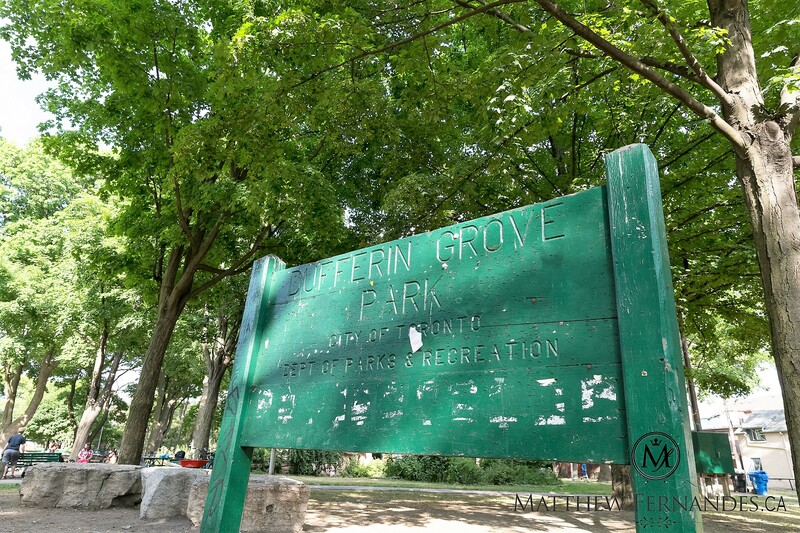 Dufferin Grove Park is the most innovative community park in the city. It includes a community bake oven, a music circle, a campfire, a community flower and vegetable garden, live theatre, a summer music festival, arts and crafts classes, and a naturalization project. It also has traditional recreational facilities, including tennis courts, a basketball court, a wading pool, an artificial ice rink, and a playing field. 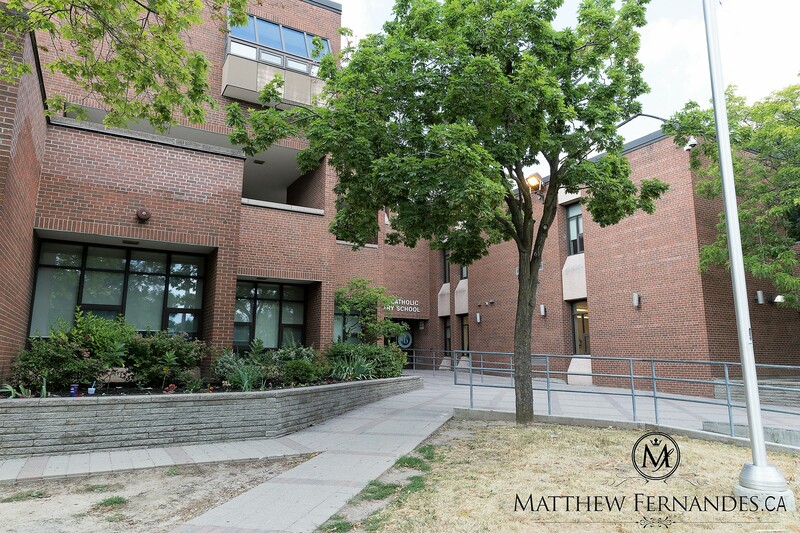 The West-End YMCA at 931 College Street has a gymnasium, a swimming pool, and community programs. The Bloor/Gladstone Public Library also offers community-based programs. The Dufferin Mall is anchored by national department stores and includes over 100 retail outlets, plus medical and dental offices. The Mall also has a ïfamily place' play area for toddlers, and a youth learning centre that includes reading programs, arts and crafts, and storytelling. Street shopping for everyday household needs is plentiful on Dundas, College and Bloor Streets. 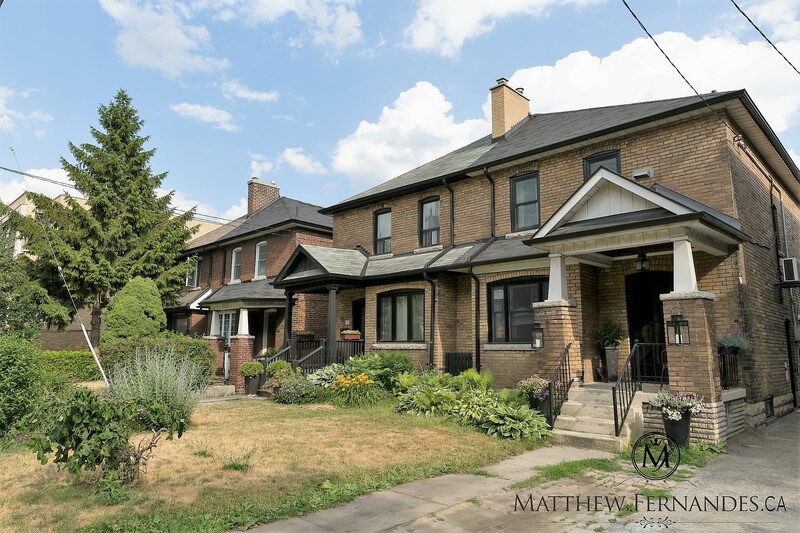 The majority of Dufferin Grove houses were built between 1890 and 1930. 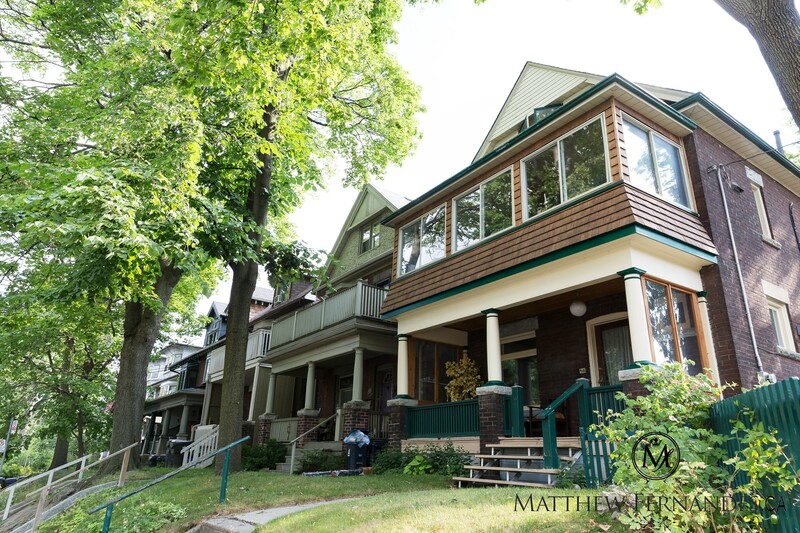 Dufferin Grove's semi-detached and detached houses are larger than those found in most downtown Toronto neighbourhoods. 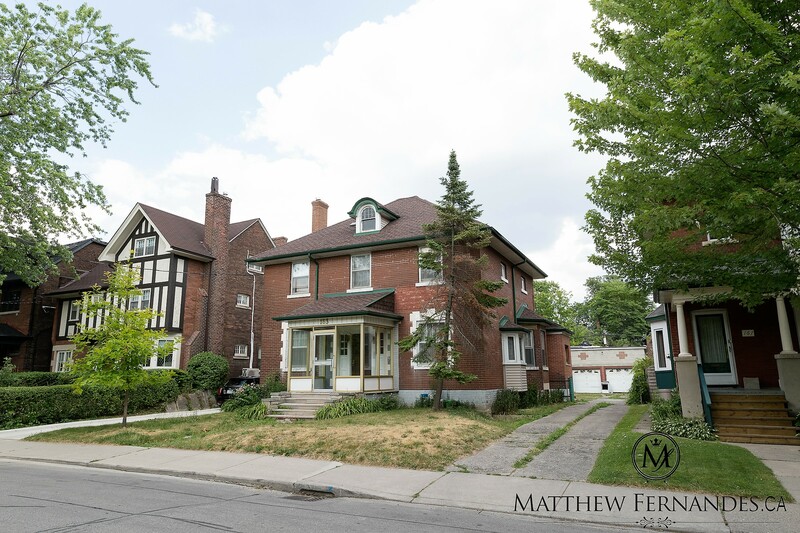 The architectural style of the homes in Dufferin Grove range from early and late Victorian to Edwardian and English Cottage style designs. Fat City Blues is a New Orleans styled venue with nightly music and a fantastic sea food menu. Fat City Blues is located at College and Delaware Ave.